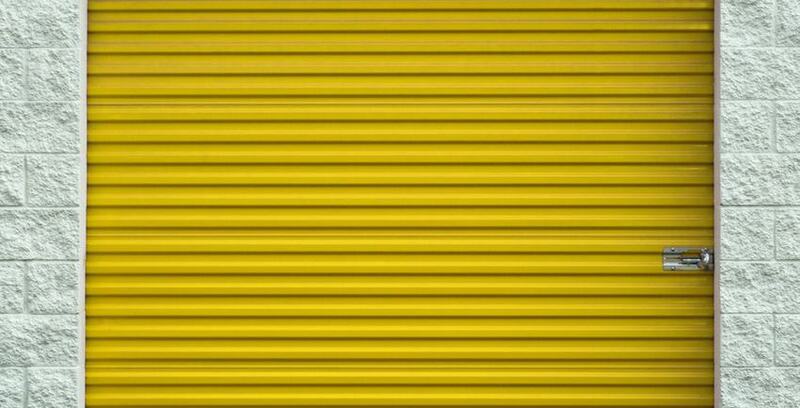 Choosing a self-storage facility can be daunting. How do you know that it’s the right place for you? How do you know that the service they provide is what you’re looking for? You know by asking questions. The scientist Claude Levi-Strauss once said: “The scientist is not a person who gives the right answers. He's one who asks the right questions”. An on-site manager is the person who assists you when you have problems in the facility. If the facility have one, do they have someone who is easily accessible by telephone? How do they handle the immediate needs of their customers, in case of both emergency and day-to-day use? Do they have electronically-locked gates? Security cameras? Do you get your own key? How do they handle security? If they do have cameras, who is watching them? Are there separate security measures for entering the facility and your individual unit? How do those measures relate to each other? Do you have climate-controlled storage options? A facility with climate-controlled storage options is more cognizant of the specific reasons different people might be using units. In most cases, those facilities are more prepared to address your specific needs--even if you don’t need climate-control. Does each unit have its own individual alarm? Individual alarms make it easier to respond to potential threats. Do they contract with a local security company? If so, which one? Are the gate hours extended or 24-hour? Make sure you’ll be able to visit your storage unit whenever you want to. If you think you’ll need access to it late or early, find a facility that will accommodate you. You don’t want to be unable to access your own stuff when you need it! Do the quoted prices for rental include insurance? Do the services they provide include insurance for any potential lost or damaged items? If not, do they have suggestions for how you can access insurance to protect your storage from risk? Does the rental quote include every fee? If they’re iffy about answering this question, it might not be a company worth renting from. You want to rent from a company that is direct, upfront, and honest about their prices. You definitely don’t want to worry about hidden fees. Have you ever had a break-in? How was it handled? This question will show you how confident they are about their ability to keep the facility safe. Are you partnered with a pest control company? Storage facilities tend to be more susceptible to pest problems than other businesses, because they can’t regulate what people leave in their units. Does the facility have a means of addressing that possible problem? What do they do? Does it work? Can they guarantee your stuff remains pest-free? This is just good information to know up front. Don’t get blindsided by potential fees if you’re unlucky enough to lose your key. If you want to get a jump start on asking an honest company some tough questions, give Storage Direct a call today. We’ll be happy to tell you everything you need to know.